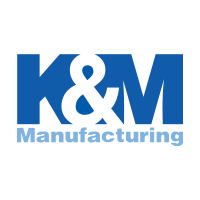 A high quality replacement backrest panel kit to replace the worn out backrest panel on your KM 136 Seat to add comfort while you’re busy at work. 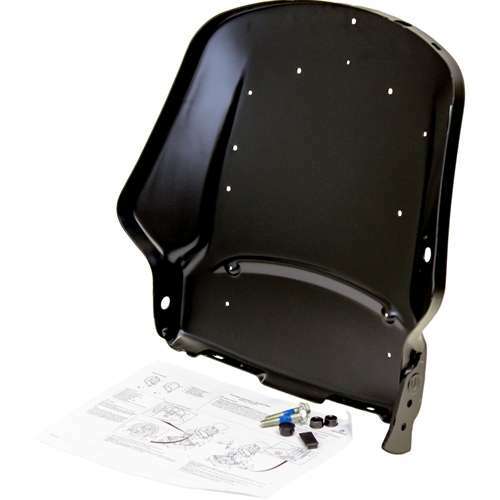 Please Note: This backrest panel kit is for the KM 136 Uni Pro Seat only. Important: You will lose the ability to have lumbar support and a backrest extension with replacement backrest kit, unless you cut the lumbar support and backrest extension parts off of your old backrest kit.